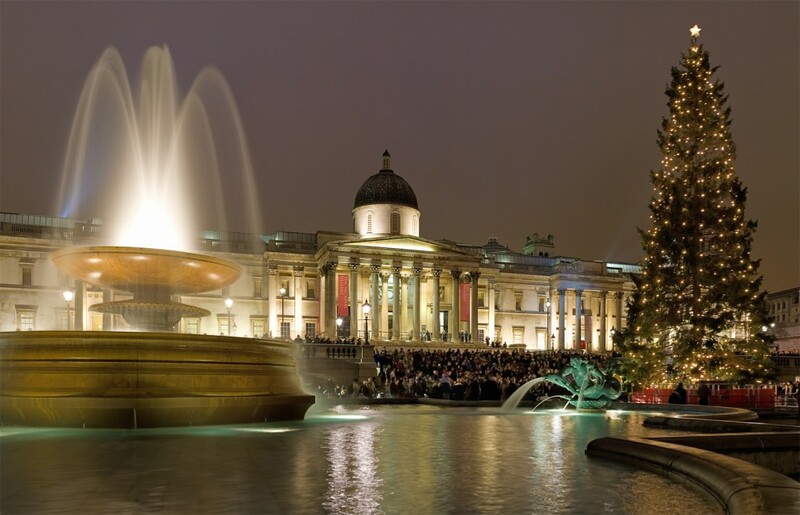 Christmas is the most important time for concerts at St Martin-in-the-Fields and this season features a packed programme of festive favourites; make sure not to miss the annual candle light concert, free for all! The Revenge of Sherlock Holmes - Now Showing! 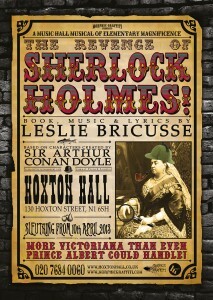 Sherlock Holmes returns to London in a new and original production at Hoxton Hall this month. Showing 10th April – 10th May 2013 Wednesday to Saturday at 7:30pm. Saturday matinees at 3:00pm. Sundays at 2:00pm and 6:00pm. All is not as it should be at 221b Baker Street. Sherlock Holmes has become a trifle bored. The watery demise of his archenemy Moriarty has left him bereft. His assistant, Dr. Watson, is away with the fairies and his disgruntled housekeeper, Mrs Hudson, is, well, … she’s growing increasingly neurotic in her quest to find a man. Just the right time for a lost dog and a call from the grave to lure our pillar of London society into a perilous web of mystery, unlike any he has encountered before. Set amid the colourful and vibrant world of the Victorian Music Hall, against the backdrop of the stunning Hoxton Hall, The Revenge of Sherlock Holmes will be a musical spectacular like no other. The West End is a flexible term used by Londoners to describe the entertainment district in central London, notably the streets surrounding Leicester Square, Covent Garden and the shopping districts of Regent Street, Oxford Street and Bond Street, along with the bright lights of Piccadilly Circus. Widely covered on a Private London Tour, The West End is however much more than just shopping and restaurants. It is also used to mean the capital’s theatreland! 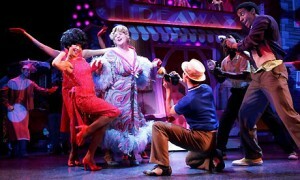 Showing live shows every day of the week, London boasts the biggest commercial theatre scene in the world – over 14 million visitors last year spent just under $1 billon in ticket sales.